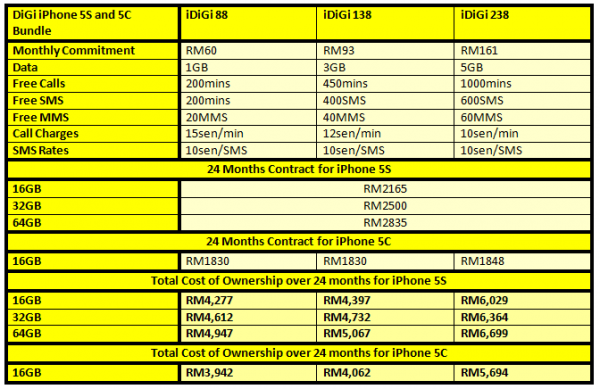 Updated with Total Cost of Ownership, hit the break to see the updated table. 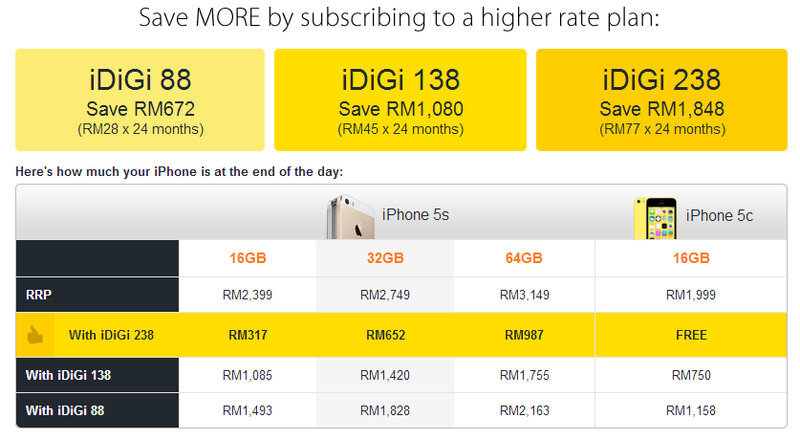 The above rates are calculated based on the iDiGi rates for the iPhone 5 as listed on DiGi’s website. 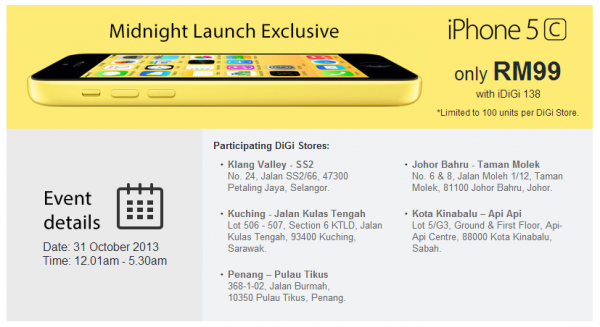 As a midnight launch special, DiGi will be offering the 16GB iPhone 5C at only RM99 for iDiGi 138 bundle, for the first 100 customers only. From the looks of it, the iPhone 5S has got very limited stocks everywhere, so do prepare yourself to turn up at the queue a little earlier. 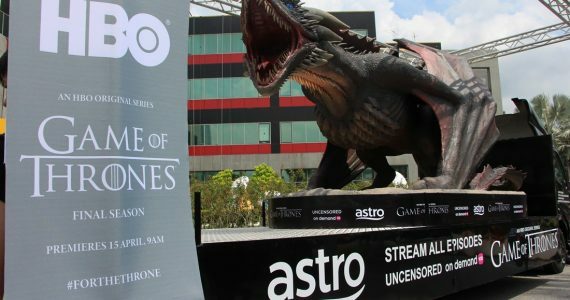 Hit the break for more or visit DiGi for more information.